It isn’t too uncommon for dive professionals to be kitted with worn or discoloured scuba diving gear. Sometimes this can give off an impression that the Pro is a well-qualified and experienced diver, however it can also portray a negative image of carelessness, negligence or sloppiness. For some divers, professional or not, using older equipment is a way to make a statement of being an experienced diver who has been breathing underwater for many years. Some like to collect old dive gear and use whenever possible however it can be a fine line between ‘antique’ and just plain old equipment, so be sure to not get these crossed. Most scuba equipment manufacturers, dealers or distributors will have special packages for PADI Professionals in the hope that your use of it will leave a good impression on your students and help boost sales. As a dive professional, a KeyMan program is well worth consideration as you can earn some great commission by providing information, advice, recommendations and making sales ofthe brand you are wearing. Recently, SUUNTO ran a KeyMan program in Malaysia and Singapore which many professional divers jumped on. Keep your ears peeled for any similar programs in your area, or contact a scuba gear manufacturer to find out more information. 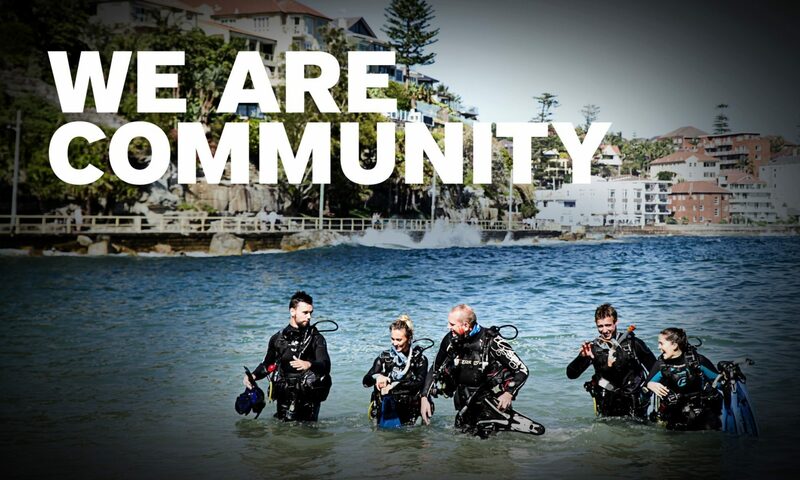 To find out more about Scuba Gear sales best practices, contact your PADI Regional Manager. Next PostNext The New PADI App is Launching Soon!